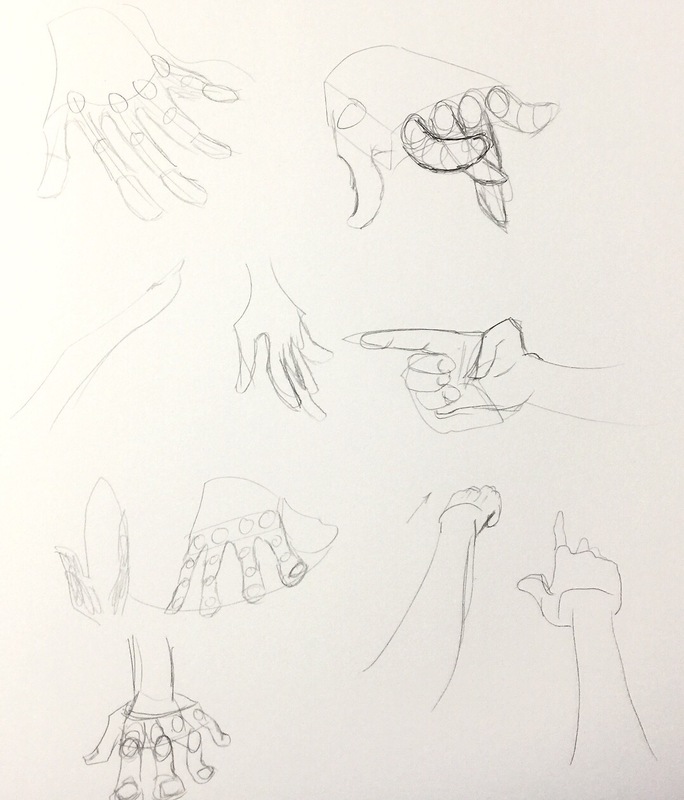 Back to hand studies. Trying to be more loose and less static. This is from a Sycra tutorial. 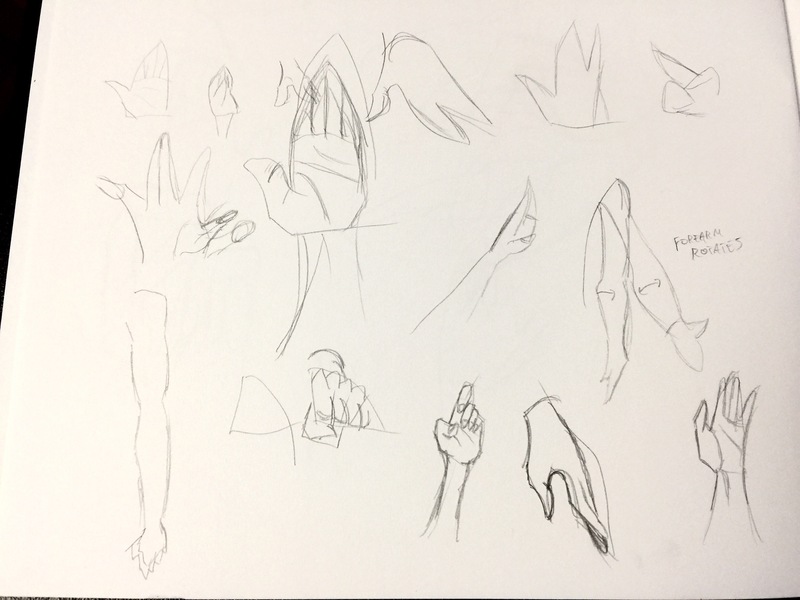 I can see definite benefit to this, though it’s less immediately gratifying, as I don’t have like four drawings I can be pleased with… just like twenty drawings that show a thought process.Still, nothing wrong with trying to learn EVERY style right? Right? …guys?